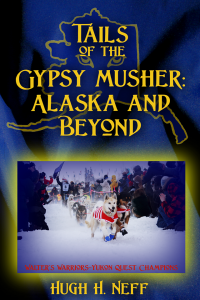 The Gypsy Musher Radio Show: Fall Training and More! Join host, Iditarod veteran and Yukon Quest champion, Hugh Neff as he brings you stories from the trail on The Gypsy Musher Radio show. On this episode we talk about the Top of the World 350 sled dog race, fall training and more.